The door has been left ajar, but Sara and Alex won’t be back. They don’t feel welcome. Sara Rimmer and Alex Saunders are lesbians. Both were raised as Christians, Alex in an Anglican family. 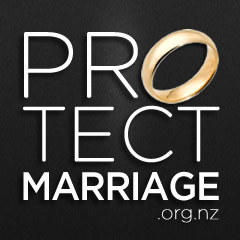 The couple wanted to get married last year in St Peter’s Anglican Church in Paekākāriki, north of Wellington. Sara wasn’t too worried about the venue, but it was important to her partner. “I remember waking up one morning after a discussion about who we wanted as our celebrant,” says Saunders, “and I didn’t want to just get a run-of-the mill legal celebrant or get married in a registry office, and I realised it’s because marriage to me has always been a union under God, that was the phrase that stuck in my head. Both were new to the area and keen to join the congregation to show their commitment. Trouble was, the congregation wasn’t so keen on them.